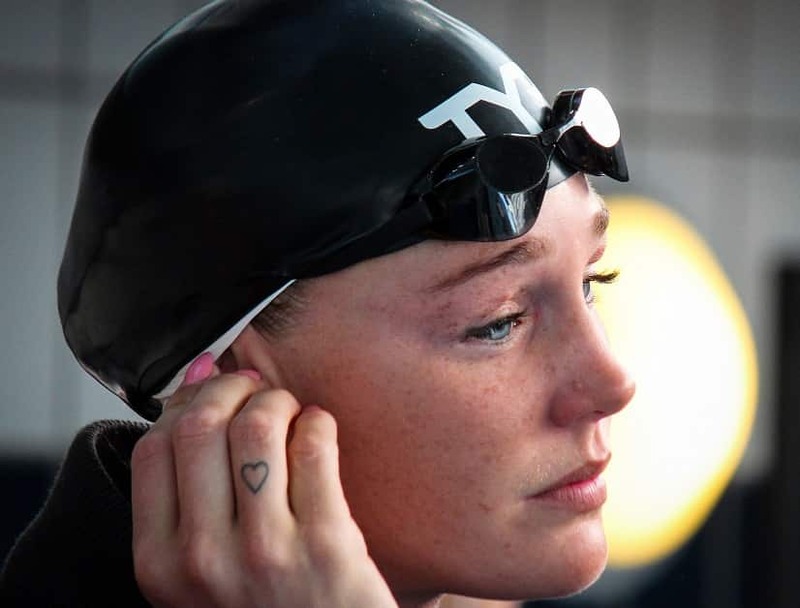 Confused about what kind of ear plugs are best for swimming? Here’s what you need to know about choosing the best pair to keep your ears dry. Over years and years of laps (good grief I’m old) I’ve had the distinct pleasure (?) 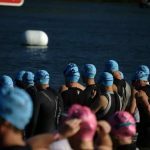 of having tried every single type of swimming ear plugs imaginable. 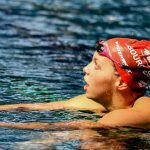 Ear plugs were a necessity from almost day one of my swimming career, and the long line of debilitating earaches I suffered through high school were a constant and painful reminder. During this time I tried just about every set of ear plug for swimming I could get my hands on. When it came to keeping water out of my ears when swimming, I would try anything. As a young age grouper my parents dropped a couple hundred dollars on a set of custom-fitted earplugs. And through it all, there’s been one pair of ear plugs that has stood the test of time, from my earliest days as an 8-year old to this morning’s lap session at the local pool. Custom plastic ear plugs. Although these were by far the most expensive pair of earplugs I’ve ever used, they were also the very worst at actually keeping water out of my ear. Foam earplugs. Foam earplugs, while super cheap (they are the ones that look like little foam fingertips), they are not very useful for water-born activities. I’ve used this particular type of ear plug successfully in the past—for getting some peace and quiet while sleeping on an airplane. Great for blocking out snoring and loud music, not so great for blocking out water. Silicone ear plugs. The first of two types of silicone ear plugs for swimmers are these ones. 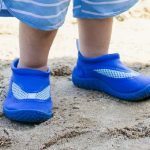 The good thing about them is that they are pre-molded, meaning you can wash them after use and get a lot of mileage out of them. That being said, I’ve yet to try a pair that stayed in my ears for longer than half a lap. I’ve tried wrapping my swim cap around and over my ears (not comfortable), and used every brand I could. None worked. Silicone putty ear plugs. 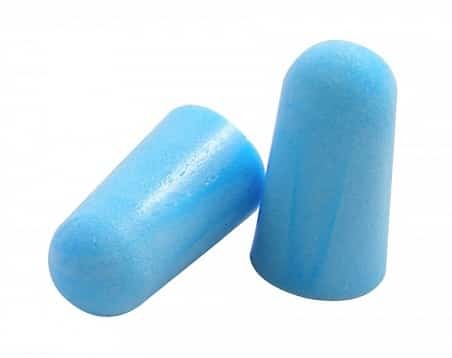 These kind of ear plugs, I would say the most popular kind you see with swimmers, are made of usually somewhat clear moldable silicone that you can ball up and jam into your ear, getting a custom fit every time you use them. Because you can fit the plug to the unique shape of your ear hole you get a tighter, less leaky fit. They are harder to clean and with regular use will only get a few weeks out of each pair. 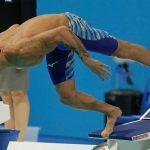 Several different swim companies produce them (including TYR and Speedo), but there is one that has consistently produced the best ones. So who is the champ? 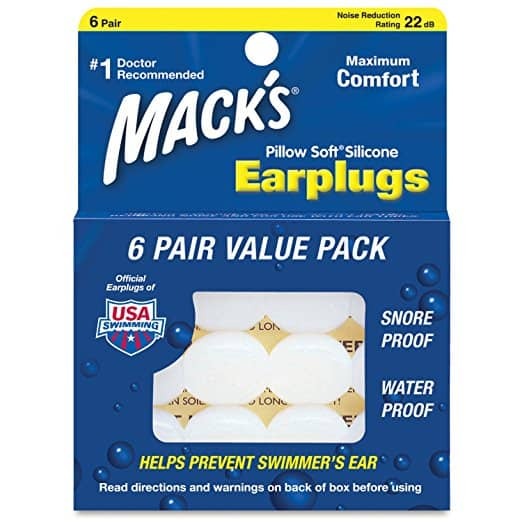 Mack’s Pillow Soft Silicone earplugs. They are my earplug spirit animal. They’ve been my old reliable since the very beginning, and even though I strayed at times to see what else was out there, I always come back to Mack’s. Quite simply, they work the best. Hands down. And they are dirt cheap, making them about as good an ear plug as you can ask for. Oddly, none of the pharmacies or sporting stores carry them where I live, so I consistently have to buy them online via Amazon. If you do end up getting a pair, double check that you are getting the Pillow Soft Silicone Earplugs. 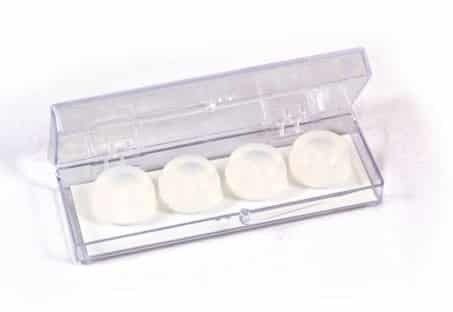 Mack’s also produces other kinds of earplugs, with packaging that looks exactly the same, so make sure you are getting your chlorinated hands on the Pillow Soft Silicone plugs. You can buy a 6-pack (12 plugs in total) and load up for months of swimming with confidence and dry-ears. Boom. 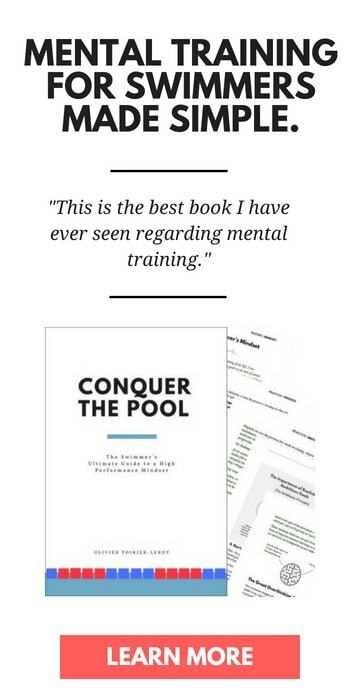 How to Pick Out the Perfect Swim Cap. 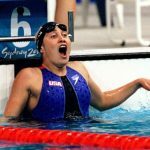 Confused about what kind of cap you should be using in the pool? Here’s a rundown of everything you need to know about picking out the perfect swim cap. 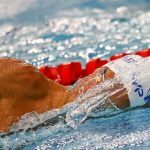 The Best 7 Goggles for Competitive Swimmers. 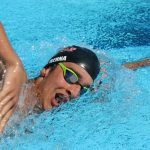 Here’s a breakdown of the best training and competition swim goggles for high performance swimming. The 5 Best Waterproof Headphones for Swimming. Ready to take your tunes to the pool? Heck yeah you are. 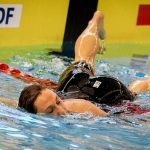 Here’s a breakdown of the top waterproof headphones for lap swimming.